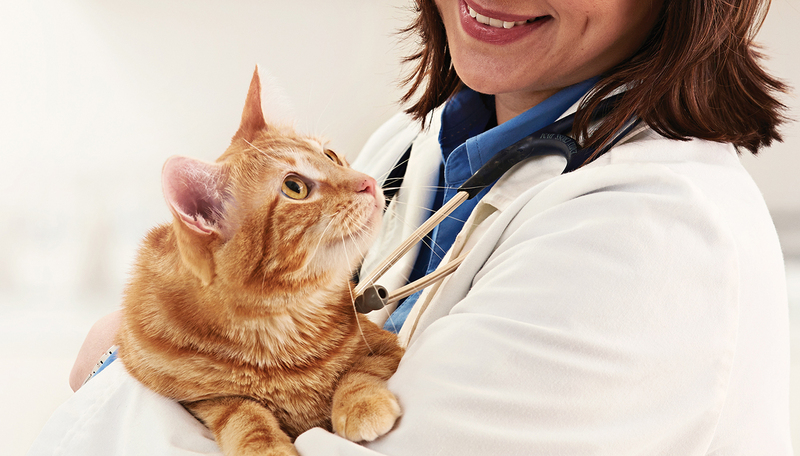 What are the Health Benefits of Healthy Cat Nutrition? Are you browsing cat nutrition online wondering which the best nutrition product for your feline is? The good news is that there are hundreds of products to choose from. The bad news is that not all cat food online or in-store is healthy. Cats are carnivorous meaning all their nutrition comes from eating one type of food. The cat nutrition you choose should be as close as possible to the real diet of a cat’s natural diet. This is the biggest food type in meat, and what your cat needs most. Felines draw their energy largely from proteins in a complex metabolism process. Your cat needs proteins for making hormones, enzymes, and muscle tissue. This food type also contains essential amino acids that among other things help maintain pH, mental and cardiovascular functions. Cats get animal protein from beef, poultry, fish and other animal flesh. But not all essential amino acids are found in animal protein. Some are found in plant proteins such as legumes. One of these plant protein amino acids is taurine, which has been found to be very crucial or felines. As cats do not feed on plants directly, it is important to feed them on meat from herbivores or ensure that taurine is added to the processed food. Cats need essential fatty acids including omega-3 and omega-6 fatty acids containing crucial nutrition for a cat such as linoleic and arachidonic acid. These fatty acids are needed for immunity, proper vision and reproductive activity in cats. Your cat needs minerals for different physiological functions including oxygen circulation, enzyme formation, pH balance, nutrition absorption, muscle function and so on. Minerals include sodium, potassium, chloride, selenium, sulfur, and zinc. These nutrients are needed for immunity, cardiovascular and muscle function. Cats get most of their vitamins from animal flesh and synthesize some vitamins on their own. Cats need water for optimal nutrition, oxygen and blood circulation as well as digestive functions. Cats have a low thirst drive but need fresh clean water nearby. Feeding your cat on a healthy cat nutrition makes the pet more vibrant, and playful. You will enjoy more company and less fusing about health complications. If your cat is happy, you will be happy as well. Do your cats like being in the box? Cat tips! Quick Tips Guide For Cat Lovers!